If you’re looking for a fun activity for your child to do, then you might want to consider getting an electric scooter. Riding an electric scooter is an easy and exciting activity any kid can enjoy. They can easily hop on board and go where they want to go. It’s an easy way to travel from one place to another, provided that it’s only a short distance. Kids who haven’t mastered riding a bike can start with an electric scooter. It doesn’t need as much balance and force like riding a bike does. With an electric scooter, all they have to do is get their feet on the board and get moving. It’s an easy way to have fun and discover nearby places. There are a lot of electric scooters in the market, but they aren’t as great as the Maxtra Electric Scooter E120. It’s a durable scooter kids can use anytime they want; just make sure the batteries are charged. This product review will describe Maxtra E120’s features. There are a lot of great things to say about the Maxtra E120. For starters, Maxtra offers a durable yet affordable electric scooter with the E120. It won’t cost you hundreds of dollars like Razor would. It’s a good brand to invest on when you’re looking for an inexpensive electric scooter. With its affordability and longevity, you are bound to want to buy more than one scooter from Maxtra. 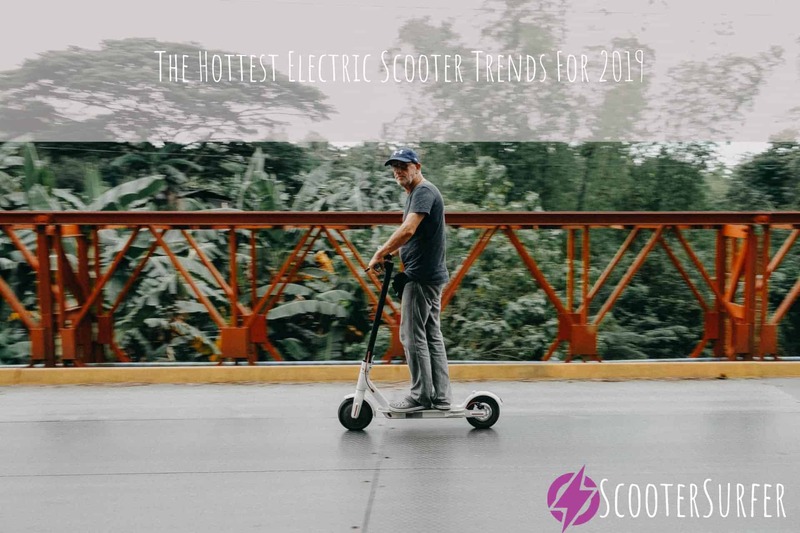 Here’s a list of all the great things that make this electric scooter amazing. 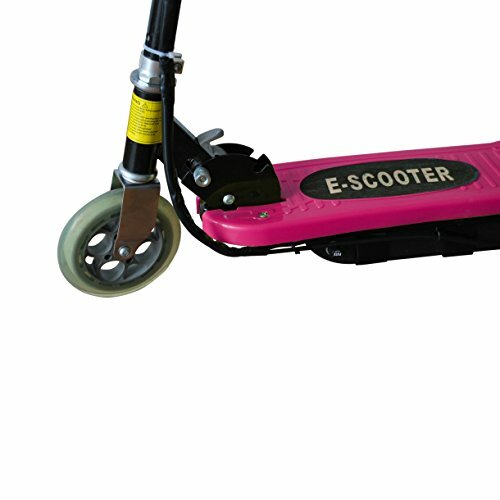 The electric scooter is made up of high-quality materials that makes it strong and long-lasting. Its T-handle is made of steel with aluminum to secure ample support and withstand sudden pressure. It can support any child or teenager up to 160 lbs. in weight. Perhaps, even a petite adult can even use this! There won’t be trouble accidentally breaking it because it was built to last a long time with its owner. It also has a new belt driven motor and 100% Polyurethane tires to give that strong and smooth performance. Maxtra prioritizes safety by using the best materials for its young users. It’s great to know that it’s easy to take the Maxtra E120 anywhere. You can easily adjust and fold its handlebars for easy storage. It has a kid-sized deck and frame that makes it small and easy to carry. It’s a light electric scooter any child won’t have difficulty using. The Maxtra E120 is an easy-to-use electric scooter. Kids can comfortably control the engine power by using the right handlebar. They can accelerate or decelerate if they want to. If they want to stop, they can easily use the left handlebar for the brake. It’ll be easy to teach kids how to use it. Once its power runs out, you can easily charge the scooter and wait five to eight hours for a full battery. If there’s something kids will surely enjoy with the Maxtra E120, it is its long-lasting fun. It can travel 12-15 kilometers and speed up to 12mph. Kids will surely have an exciting time going from place to place with the Maxtra E120. They can race with their friends or explore places in the neighborhood. The speed is just right, not too fast that they’ll lose control but not too slow that they’ll get bored. It also has the Twist Grip Throttle acceleration control to ease their way to a faster ride. They also won’t have to worry about not having enough time; the Maxtra E120 can last up to one hour of continuous use. 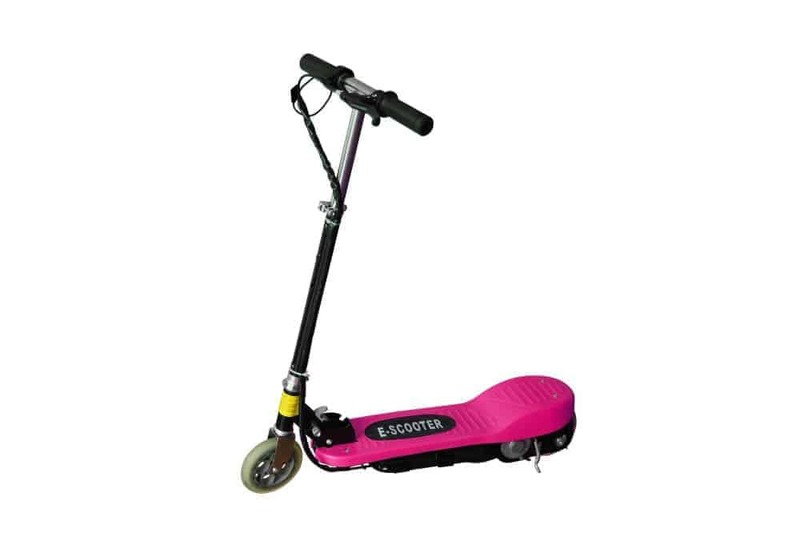 The Maxtra E120 is a certified scooter that has CE Certification and RoHS. This means that it met EU consumer safety and all its legal requirements. The Maxtra E120 isn’t only sold in the US, but also in countries in Europe. It’s important to note that the Maxtra E120 isn’t made for rough terrain. It can’t get through mud and it isn’t advised to use on rocky roads. The Maxtra E120 should only be used on safe, dry, and smoothly paved surfaces. It might break and even injure the user if used on uneven ground. Never use this scooter on bumpy or wet surfaces. 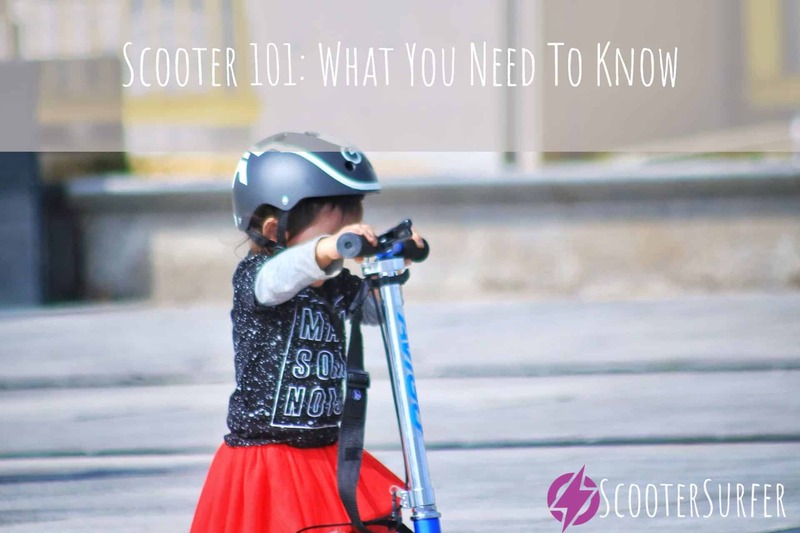 Electric scooters aren’t designed to be used on public roads, so be sure to know safety rules and regulations and always keep an eye on your child when they use it. It also isn’t waterproof, so be sure not to get it wet and risk damage. As for the color, it comes in a bright rose hue. It could be a matter of preference, but the color is ostensibly targeted at a specific gender. The Maxtra E120 is a great electric scooter anyone will enjoy. It has a durable quality and an ease of operation. The Maxtra E120 has high-quality materials that can carry up to 160 pound-sized individuals. Durability, stability, and portability are assured with this amazing electric scooter. If you want to take it with you to trips, you can easily fold and pack it in your things without hassle. 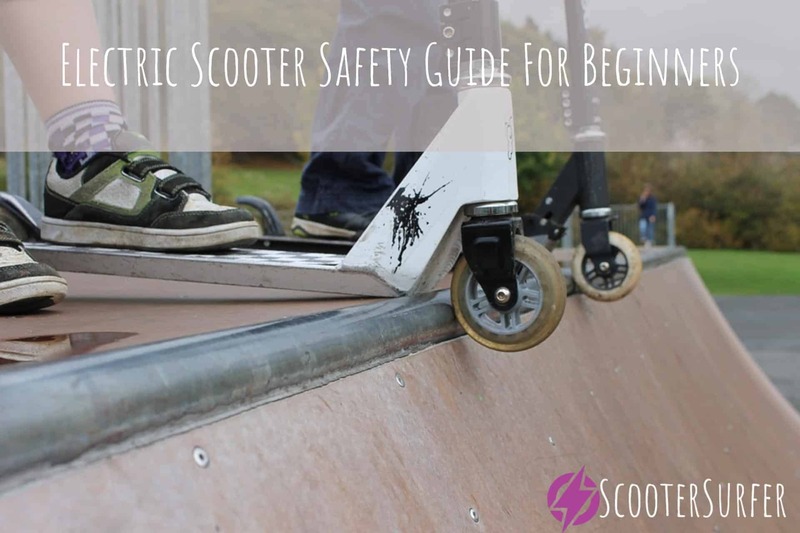 Before purchasing, be certain you know the precautions of electric scooters. Maxtra highly recommends using safety equipment such as a helmet and kneepads to assure the safety of the individual. Adult supervision is needed to ensure children won’t misuse or cause accidents. If you’re planning on letting your child or niece use this electric scooter, be sure they aren’t riding on rocky ground. The Maxtra E120 shouldn’t be used on rough surfaces. It might cause damage and possible injuries. When it comes to having a fun and exciting activity for kids, you can count on the Maxtra E120 to give them a great time. It is a fun and affordable electric scooter that kids ages 6-14 will surely love.